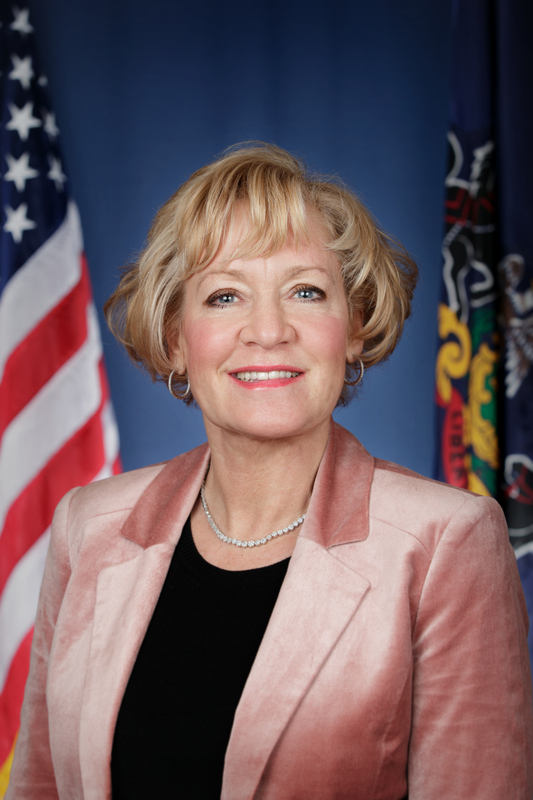 HARRISBURG – April 19 – State Sen. Lisa Boscola today announced a $25,000 Ben Franklin Technology Partners grant for a Bethlehem technology firm collaborating with Northampton Community College’s emerging Technology Applications Center. Boscola, a past board member of Ben Franklin Technology Partners (BFTP/NEP) of Northeastern Pennsylvania, said the $25,000 grant will enable Spray-Tek, Inc., of Bethlehem to develop a new encapsulation process of contract spray-drying for consumer goods companies. The process transforms liquid suspensions into a free-flowing ultra-fine powder by drying with a hot gas in less than 20 seconds. The method is used in producing many thermally-sensitive materials such as foods and pharmaceuticals. Since the Ben Franklin technology investment program in Northeastern Pennsylvania began in 1983, it has created 17,415 new jobs, helped retain 27,384 existing jobs, helped start 492 new companies and has developed 1,591 new products and processes. The technology network has returned $3.60 to the state treasury for every $1.00 invested in the program.